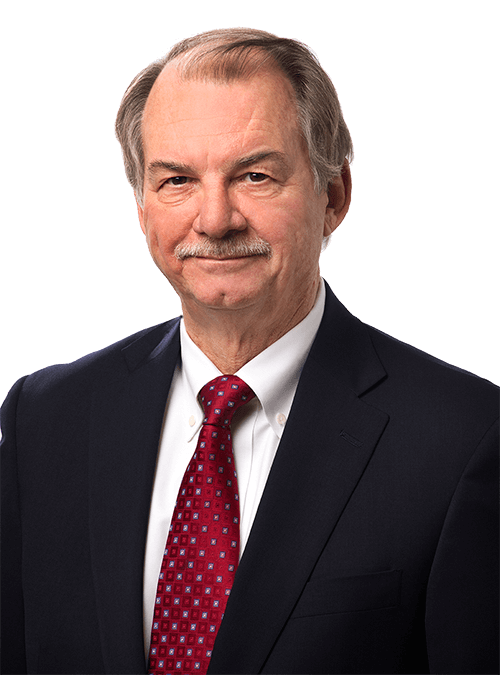 John R. Thomas proudly served clients until his retirement on January 31, 2016. He holds a Juris Doctor degree from the University of South Carolina School of Law and a Master of Laws in Taxation from Emory University. John has been a recipient of various awards, including numerous Best Lawyers in America distinctions in practice areas ranging from corporate law and employee benefits to tax law and non-profit/charities law. John participated in various professional organizations, such as the South Carolina Bar, the Greenville County Bar Association, and the South Carolina Taxation Law Specialization Advisory Board. He was also a member of the Greenville Downtown Rotary Club. John was a Fellow of the American College of Trust and Estate Counsel (ACTEC) and a Fellow of the American College of Tax Counsel (ACTC).